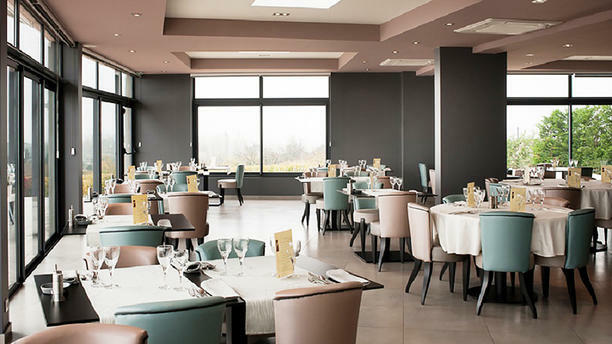 An excellent restaurant where everything comes together: innovative cuisine, attentive service and a perfect view! Super food, great service and nice decor. Magnificent view. Really, really enjoyed it.